Education and Formation is a lifelong pursuit. We have a lot to offer, and it's not just for seminarians preparing for the priesthood! People come to the seminary to deepen their faith, to develop specific skills, or to learn more about what it means to be a person of faith in today's world. 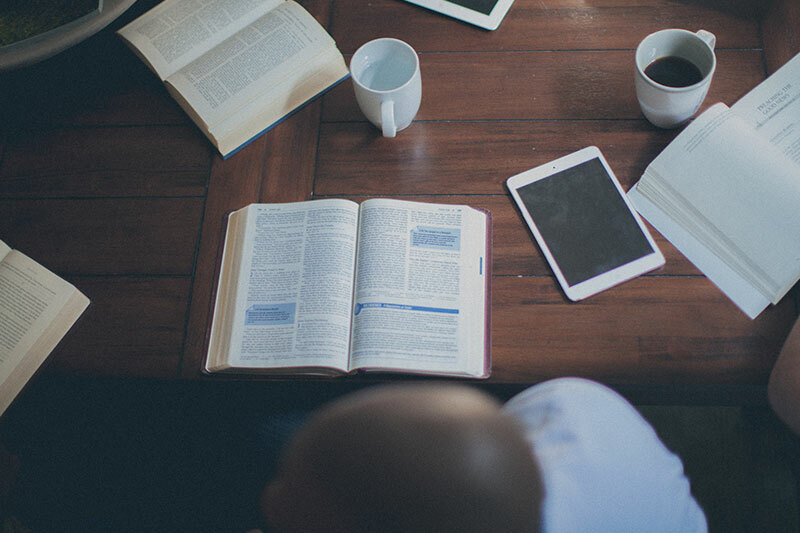 Each semester, the Seminary offers a series of lectures — normally on Wednesday or Friday mornings — where we invite scholars and practitioners to lead a conversation and engage the community in a discussion about faith, leadership, or current events. The Paddock Lectures were founded in 1880 by General Seminary benefactor, George A. Jarvis, and named in honor of the Rt. Rev. Benjamin Henry Paddock. The Lectures have brought a remarkable group of Anglican scholars. Contact the Alumni Office for details. 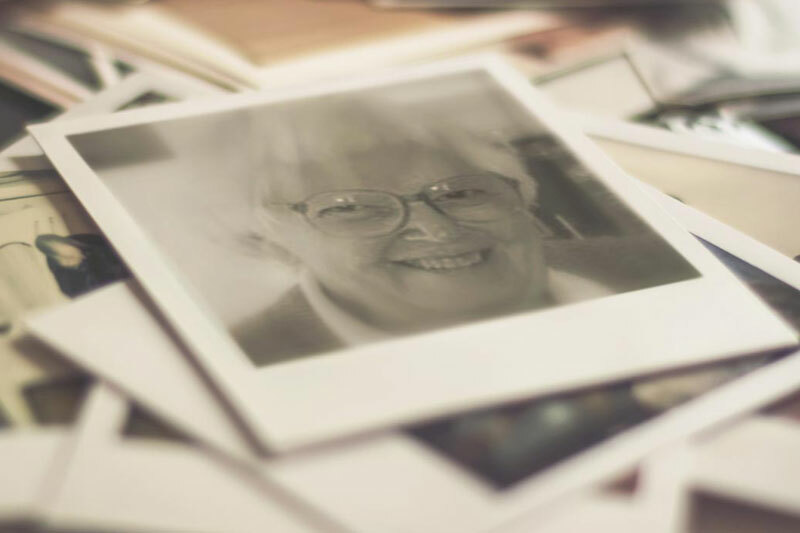 The Kay Butler Gill Lecture in Christian Spirituality, hosted by the seminary's Center for Christian Spirituality, is one of General Seminary's two named lectures. The lecture heralds the place of Christian spirituality as a scholarly field within the theological academy. Many of our courses are also available to be taken for credit or audit (no-credit). Special rates for alumni are available upon request. General offers workshops and public events which are geared toward ongoing ministerial development. Details coming soon. Students, alumni and friends of General Seminary are encouraged to take part in one of our many travel course opportunities. 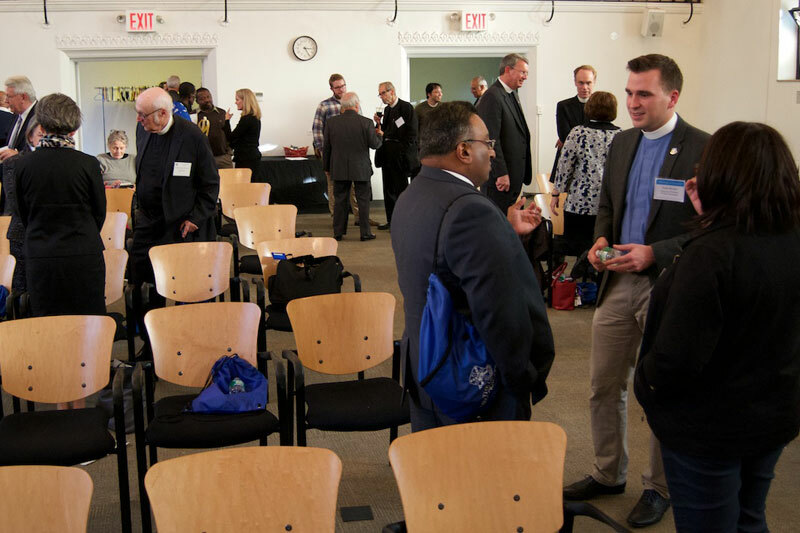 Lifelong Learning Opportunities at The General Theological Seminary include: the Colloquy, the Paddock Lectures, Kay Gill Memorial Lecture, courses for credit and for audit, workshops and conferences, faculty travel seminars.